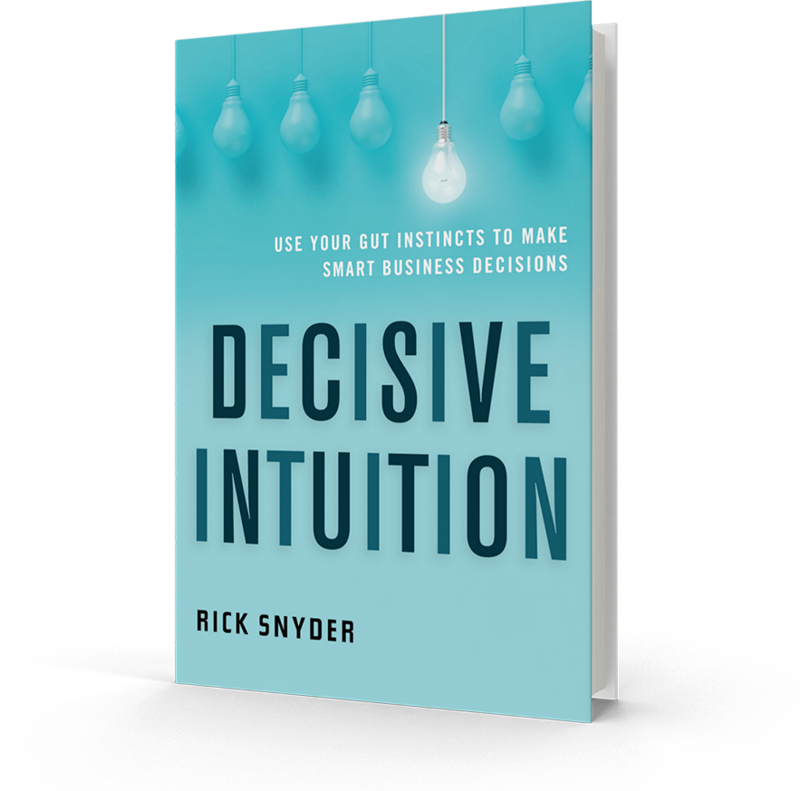 Rick Snyder has written a book - Decisive Intuition: Use Your Gut Instincts to Make Smart Business Decisions (2019). If you make decisions in your world you are going to want to read Rick's book. He teaches you, in a very reader-friendly manner, how to listen to the internal voice that is telling you what you should do. Awesome book that you are going to want to read. 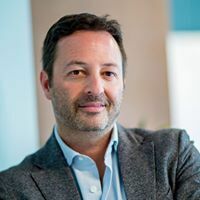 Rick Snyder is the founder and CEO of Invisible Edge, an international consulting firm that builds high-performance environments in major, mid-size and emerging businesses. He leads the Invisible Edge coaches in training companies and teams to build intuitive skills and translate them into business plans and company cultures that result in more effective communication, engagement, profitability, and innovative success. His breakthrough strategies have been implemented by executives and businesses in Europe, Canada, Asia, Africa, and America. Rick holds an MA in Psychology and has previously worked in the healthcare, tourism and travel, and training spaces. He has launched four businesses and travels extensively between California and Europe for work and leisure, and to help people access their intuitive skills for decision-making on a global scale. Check out my first conversation on Episode 185.